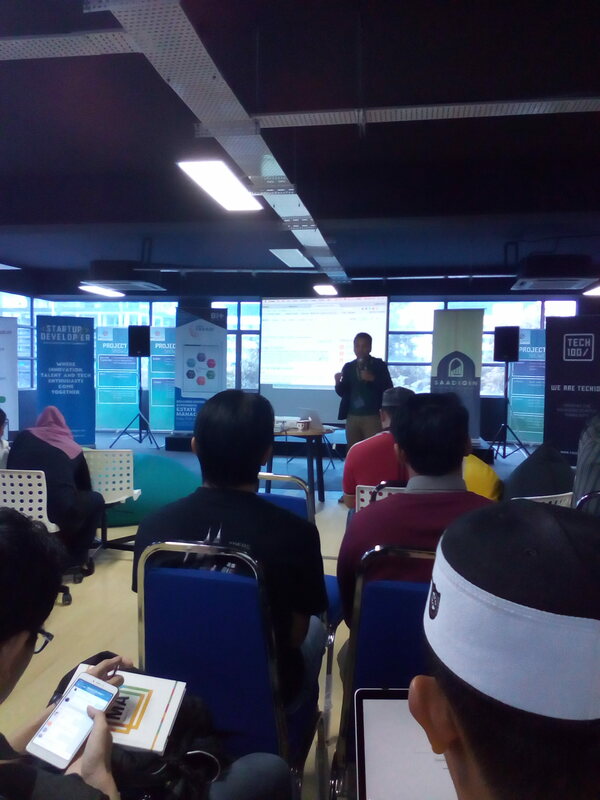 This weekend, I decided to take some time out to Kuala Lumpur and join Startup/Developer Meetup 2018 in Cyber Jaya. This community started as a Telegram group and now has grown to almost 2000 members. It's a lively community with a mix of builders/makers with entrepreneurship-driven people. I was actually late, as things seemed to go wrong for me that day. Can't get any Grab car to the airport, flight delayed and then the taxi driver took a wrong way to the venue ... sigh. But fortunately, when I arrived, it was in the mid-talk of the second speaker, so still not much to be missed. 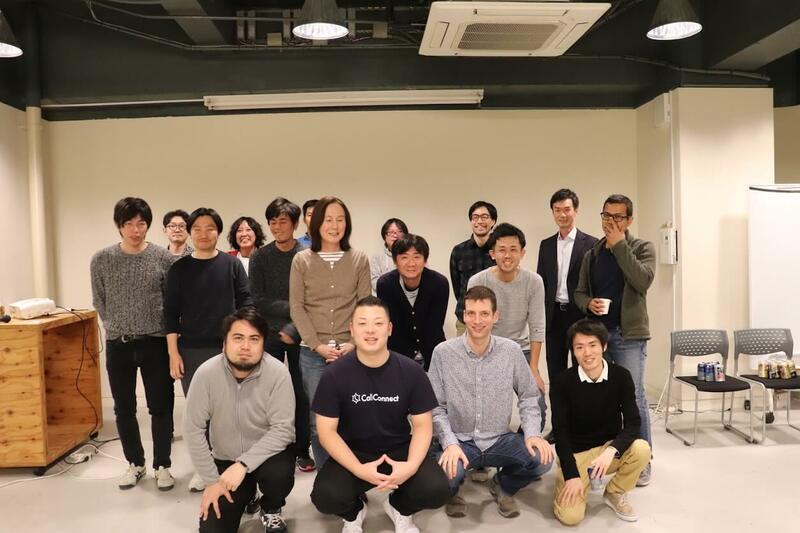 Luqman Rom, a software engineer, shared his experience with Elastic Search. One thing that caught my interest was when he mentioned about using ES for log aggregation. Basically, this leads to what's being called the ELK stack - Elastic Search, Logstash and Kibana. Logstash is used to ingest data from multiple sources simultaneously, transforms it, and then sends it to a "stash" like Elasticsearch. Kibana lets users visualize data with charts and graphs in Elasticsearch. The second session (for me) was from Coin.my. They started as a portal to educate public about cryptocurrency and are now also providing services to clients who wants to raise their ICO. Next session, probably the one that I've been looking for the most, is "Our journey into microservices" by Ahmad Shah, CTO at Ombre. Ombre, from what I understand, provides fashion and stylist advice through their app by utilizing machine learning and big data. This is totally an industry that I don't really understand much ;) But there's one interesting insight he shared - one big problem in fashion retailing is that the return rate (for the bought item) is very high, especially during peak season. So one thing they want to solve by providing better fashion/styling advice to the customer, so that they buy what they really want - the fashion and style that really match their taste with less turnovers. How to break up the app? How service-talk to each other? Another thing he mentioned throughout the talk is they're using Kong as their API Gateway. API Gateway is an approach used by web API developer to separate API endpoint from the actual implementation. We can think it as reverse proxy on streoid. The API Gateway usually implement common features for all web API such as authentication and authorization, rate limiting, version management, traffic management and monitoring. Traditionally these are build together with the application providing the API. Some goes even further by providing automated API documentation and developer on-boarding site. One interesting change to the meetup format this year is the Talent Pitch slot. 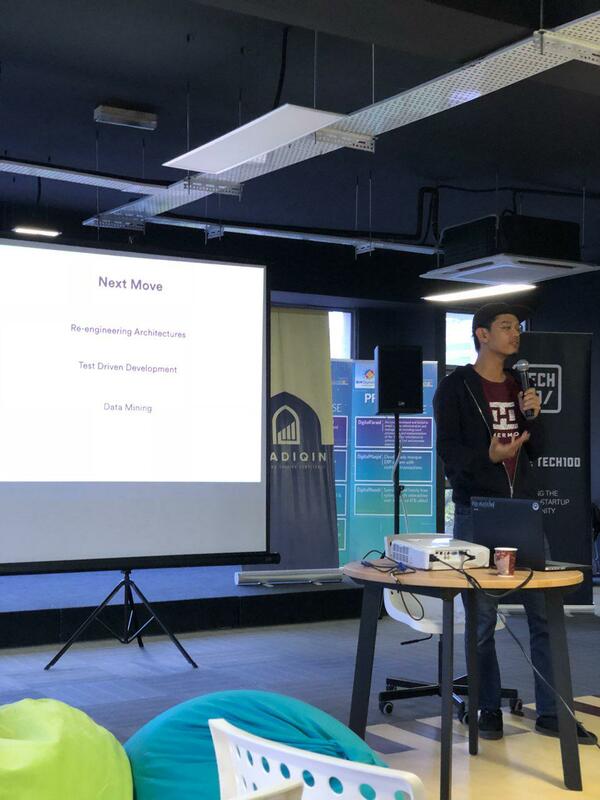 So here we have Irfan, CTO at Hermo trying to attract developers joining the Hermo engineering team. 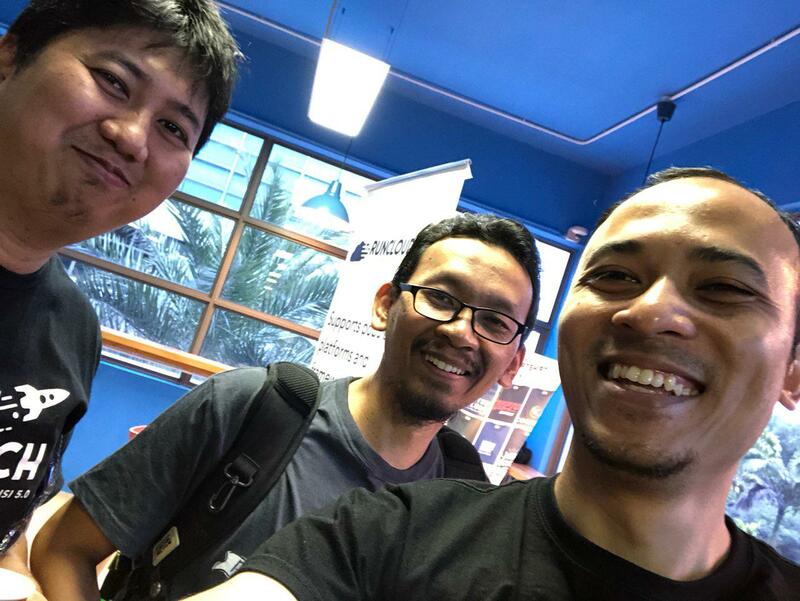 Irfan is a friend of mine through Jomweb Johor and Hermo, which he mentioned has just been acquired by a Japanese company now in the midst of expanding and restructuring their engineering team. 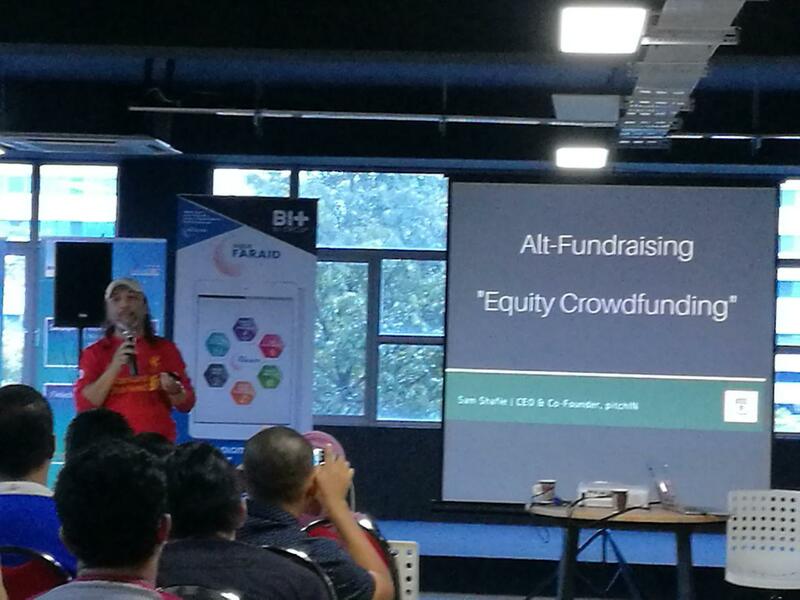 The 4th speaker of the day was Sam Shafie, CEO and Co-Founder of PitchIN, a local equity crowdfunding company. It turned out that crowdfunding activities in Malaysia were already regulated with the Securities Commission Malaysia (SC), becoming the first country in the region to introduce equity crowdfunding (ECF) licenses in 2015 - and PitcIn.my was one of the awarded company with that license. The regulation divides the investors into 3 different categories - Retail Investor, Registered Angel Investor and Sophisticated Investor. The Retail Investor category allows individuals to invest up to RM5000/company with a maximum of RM50K per year. Private limited company (Sdn. Bhd) in Malaysia are limited to 50 shareholders only, so how they work around this is that all the investors will be parked under a nominee structure of the main 50 shareholders. Tech meetups or conferences will never be complete without the "Hallway" session. 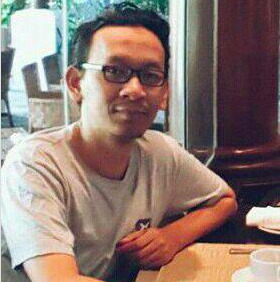 And it was quite a pleasure for me to meet Muhammad Mahfudz, founder of Kedaiweb.co. We have only met up online on Facebook or Telegram before having managed to talk in person, and it is definitely a great feeling. Mahfudz project's Kedaiweb is also interesting to me, using pay per use model instead of monthly/yearly subscriptions which is quite similar to our model at Xoxzo - allowing people doing only seasonal online businesses to use the platform without any full commitment.